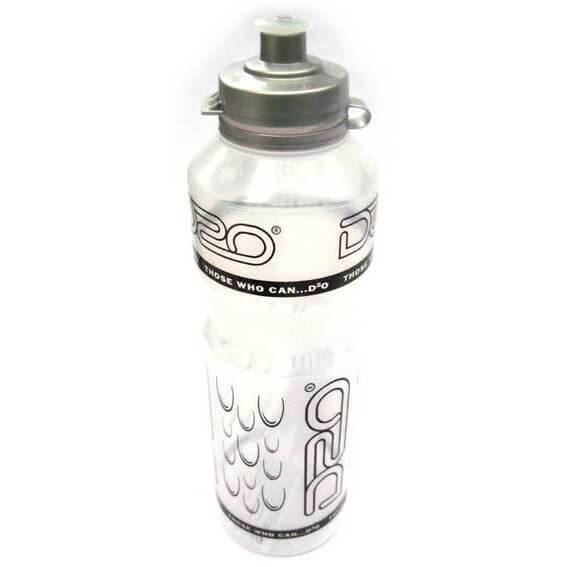 Take a look at our water bottles and cages to attach to your bicycle. Staying hydrated whilst out cycling is very important, and it is often the important things that get overlooked when you are out having so much fun on your bicycle. Carrying a bottle can often be a hinderance, especially if you don’t want to take a bag with you. Our alloy bottle cage is ideal for fitting to your bike. 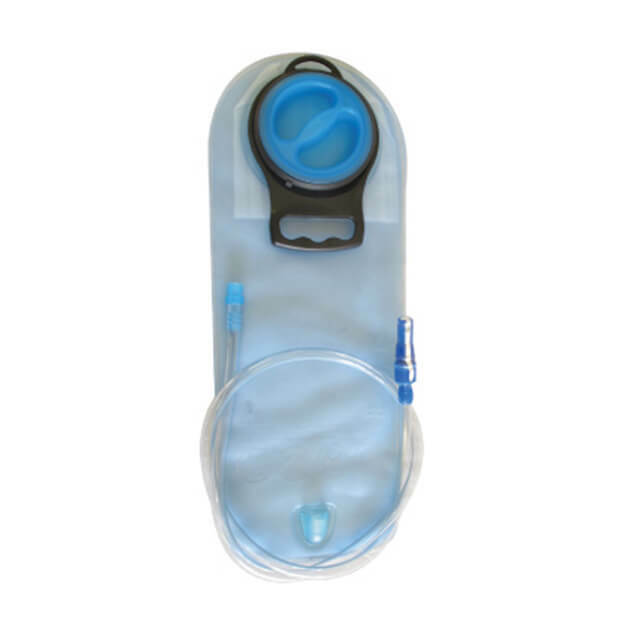 Meaning your bottle will fit snuggly onto the frame and is easily accesable to drink whilst you are going along. 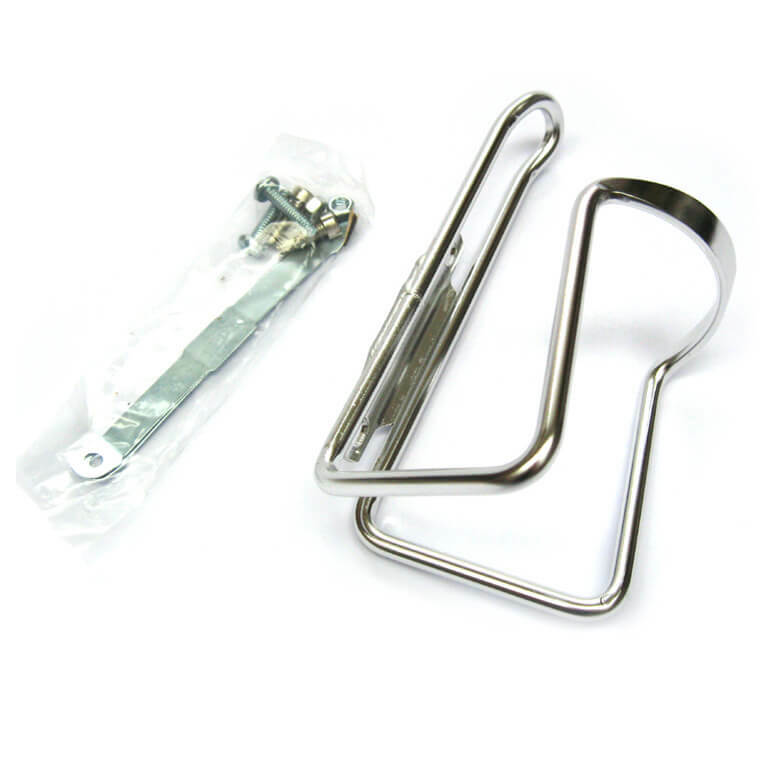 The silver alloy holder and the water bottle will also look good on your bike. You can also stop and refill it should you drink it all.